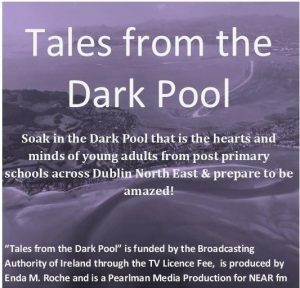 Programme 2 in Tales of the Dark Pool is presented by Alice McLoughlin & Max Kearney with a ‘Feature Story’ by Éabha Murphy. 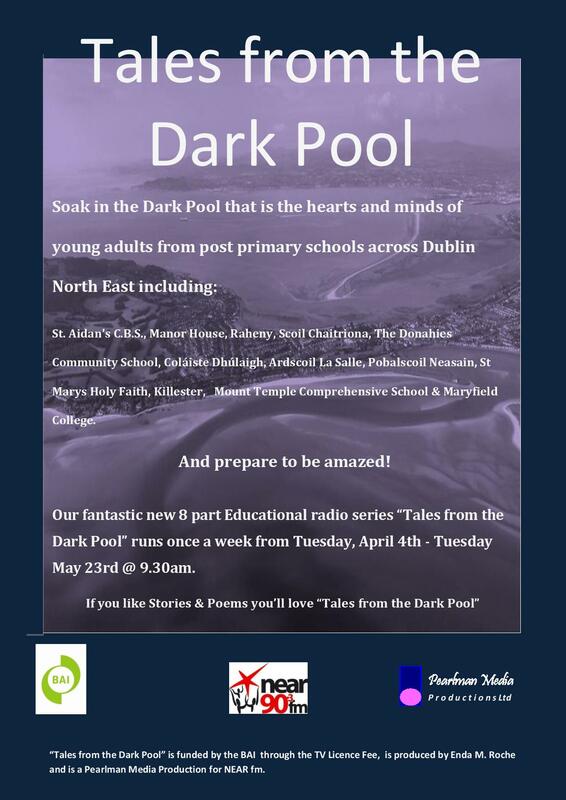 This week’s stories & poems come from Ardscoil La Salle, Maryfield College, St Marys Holy Faith, Killester, Mount Temple Comprehensive School with poems from Manor House, Raheny, Pobalscoil Neasain, Scoil Chaitriona & Donahies Community School . 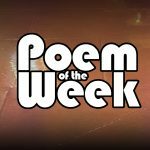 gamut of emotions, a cacophony of voices and a surprising amount of talent and all in 1 little half hour! 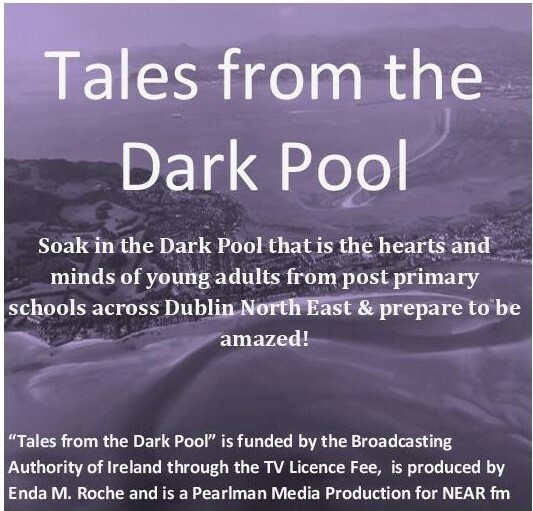 The Series is Produced by Enda M Roche, Production Assistant is Ursula Hedderman, and Studio Assistant is Colin Roche.